It was a very successful season, water conditions were very favorable throughout the year and fish population returned to the expected level. 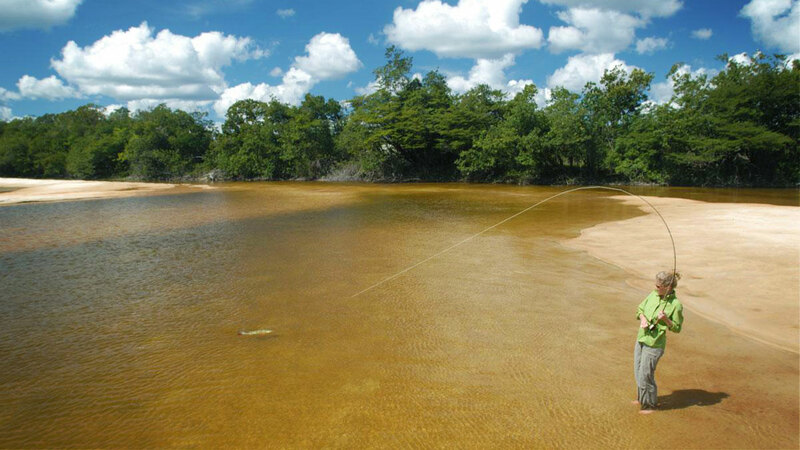 Each week the river dropped consistently and the fishing activity was really strong throughout the Agua Boa’s network of lagoons and rivers. 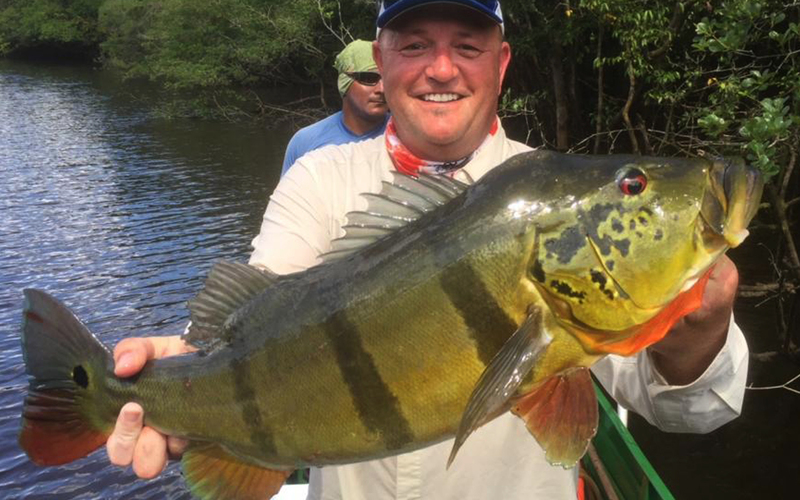 Main fish were Payara, Arapaima, Catfish, Peacock Bass and other tropical fish.